Nuke town has always been a rendition of the model 1950’s towns made to test nuclear weapons in the US. The map was introduced in with the original Black ops, actually complementing the game which was set in similar times. Over the years, Nuke town has varied by quite a bit and yet the constituent elements, specifically the houses, the busses etc remained the same. 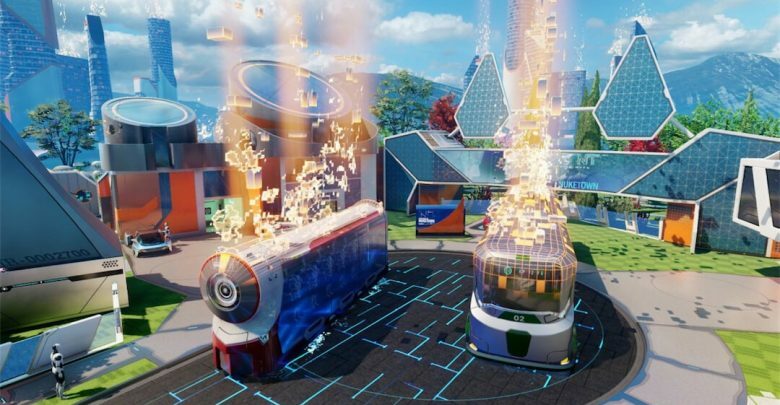 Recently, on Twitter, they teased from their account the video for the Nuketown. The catch though was the fact that it is only announced for the PS4. As trend follows, the announcement for the Xbox One and the PC may just be made in a bit (give it a week). But, for now Nuke town is set to arrive for the PlayStation 4 consoles on November the 13th.